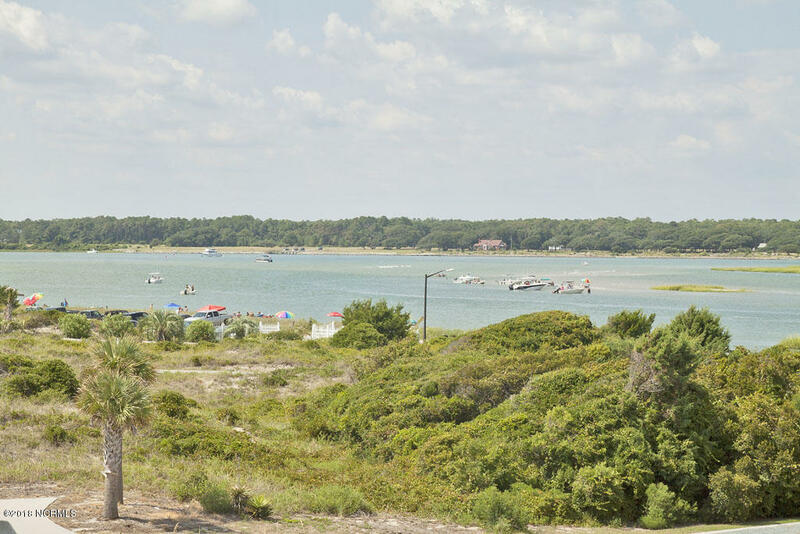 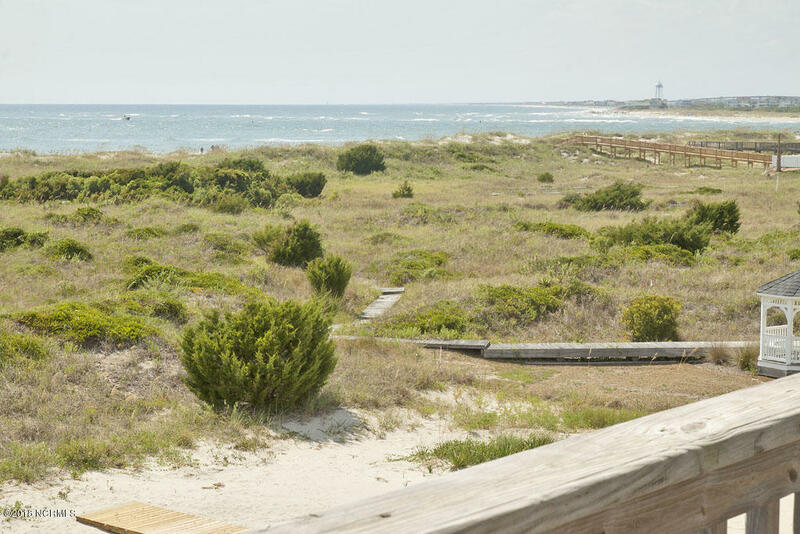 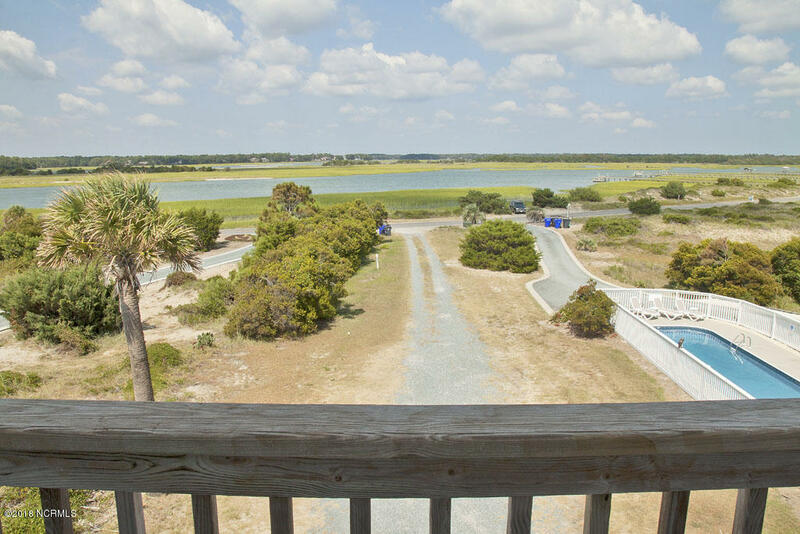 This Is Your Chance To Own A Piece Of Paradise, Located On The Western End Of Oak Island. 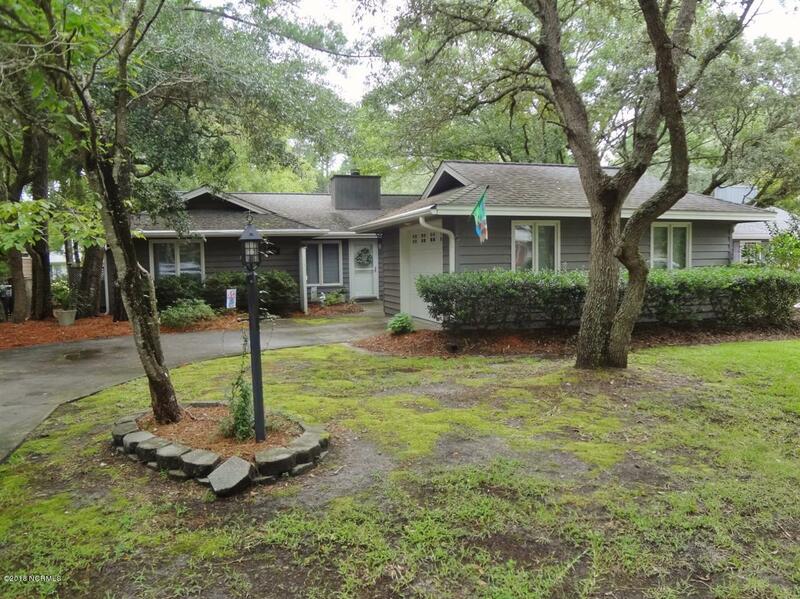 Priced Below Appraised Value. 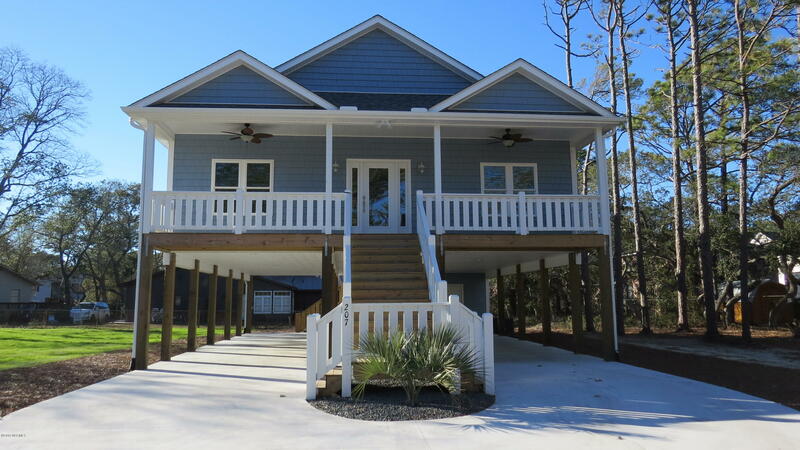 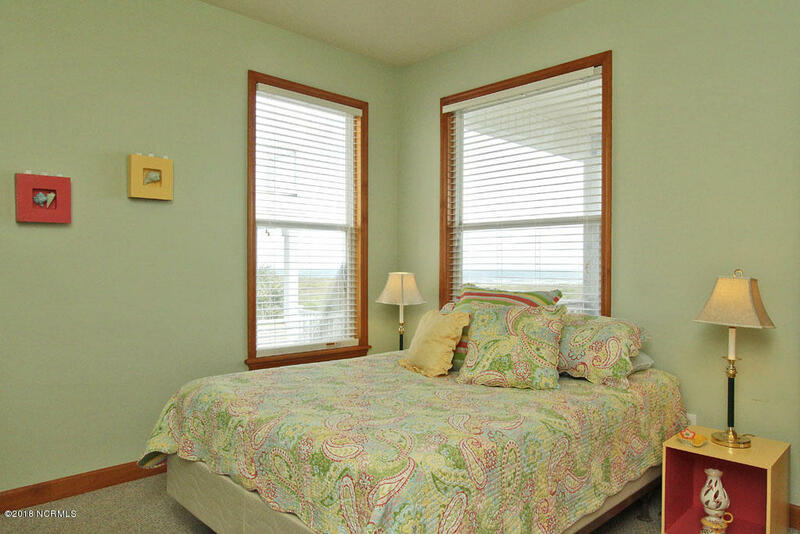 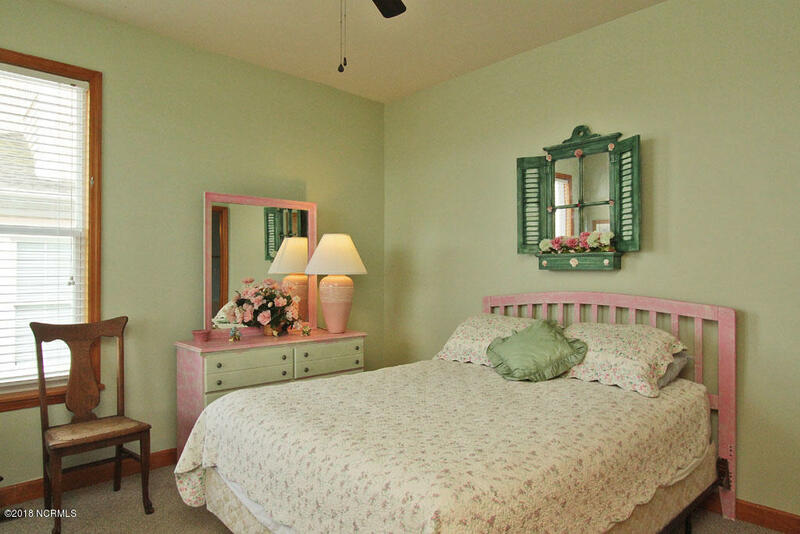 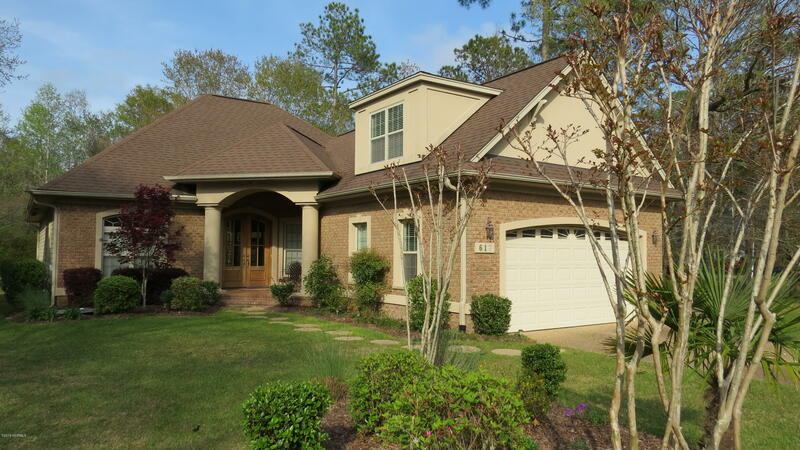 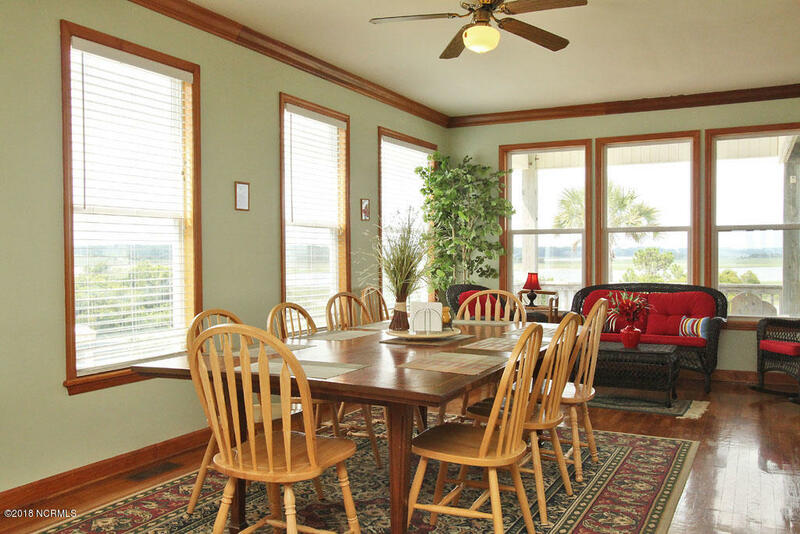 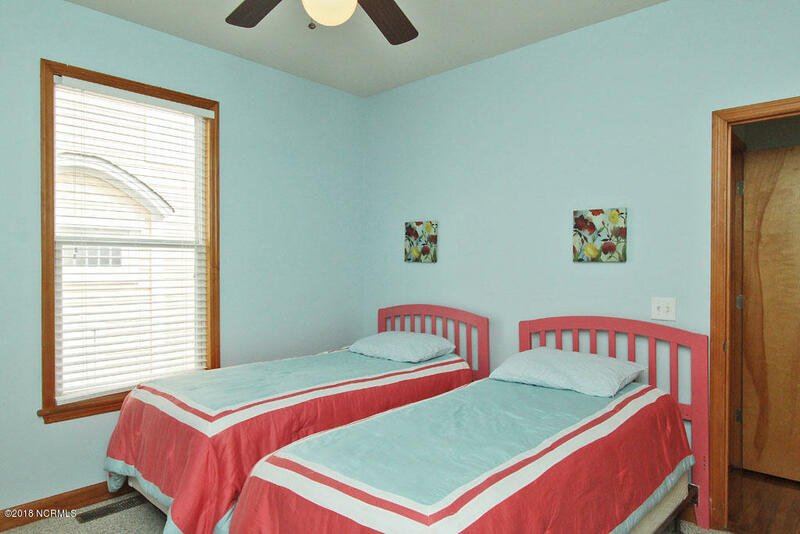 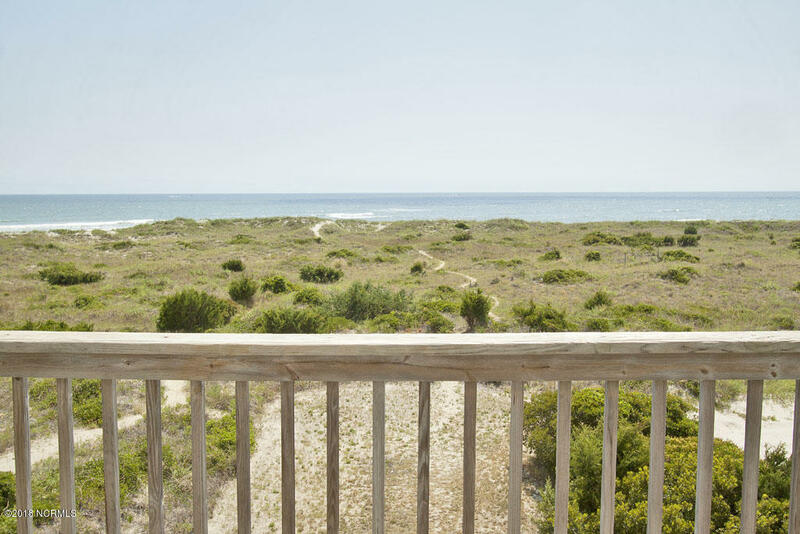 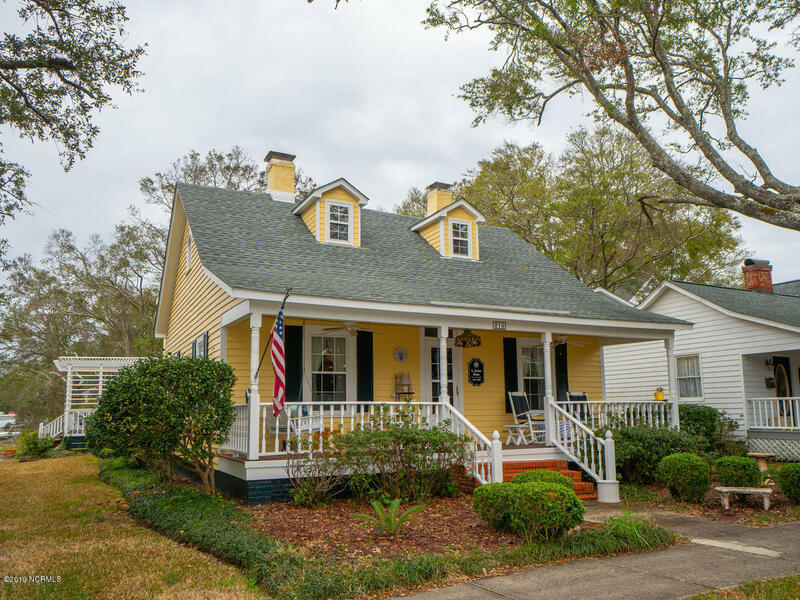 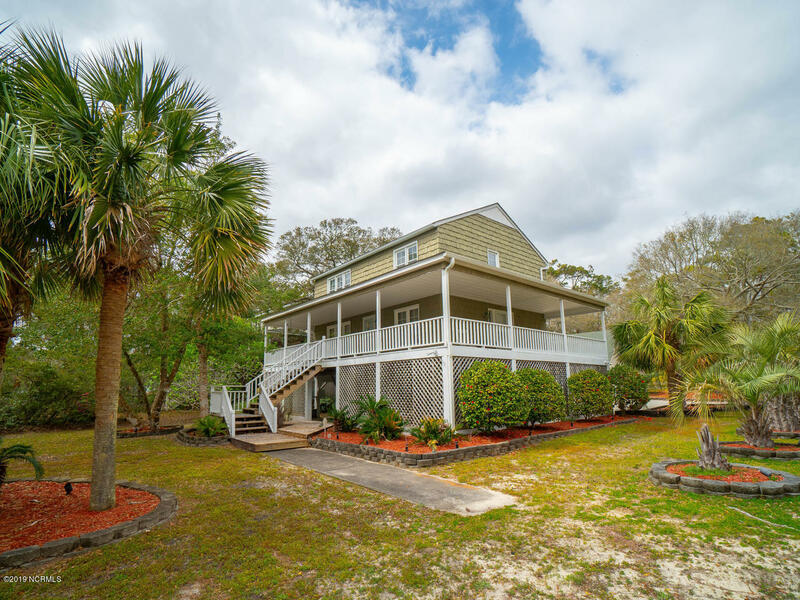 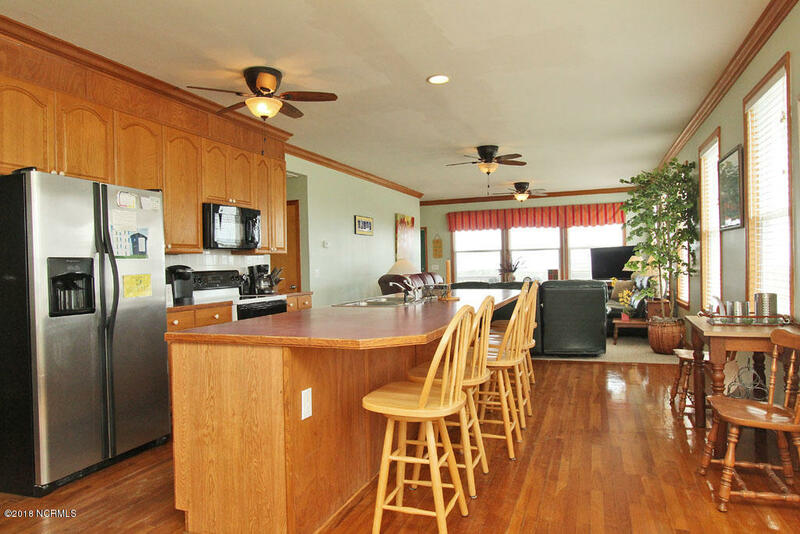 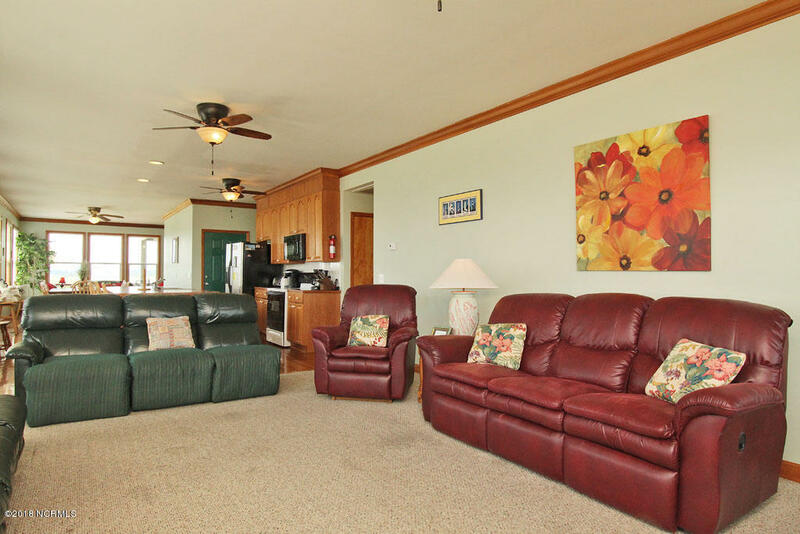 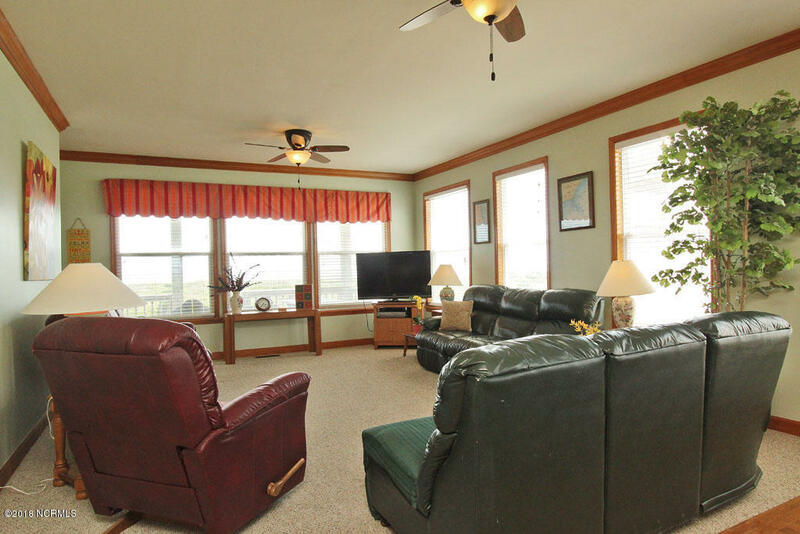 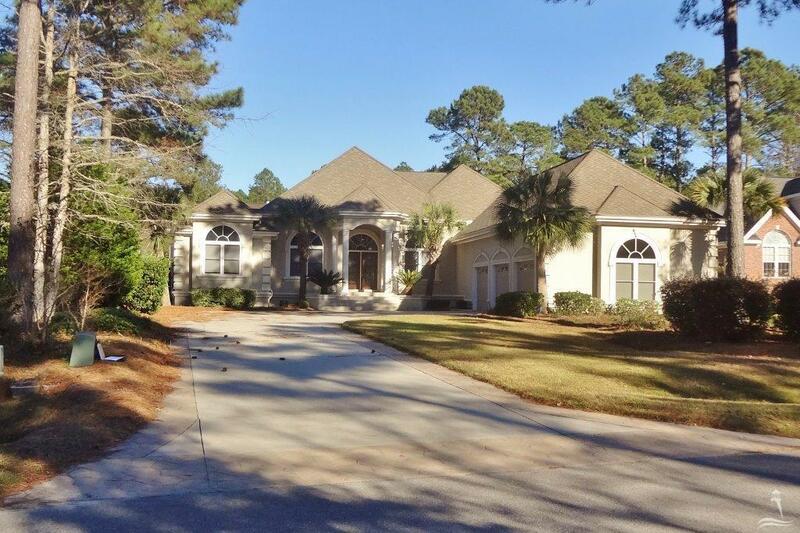 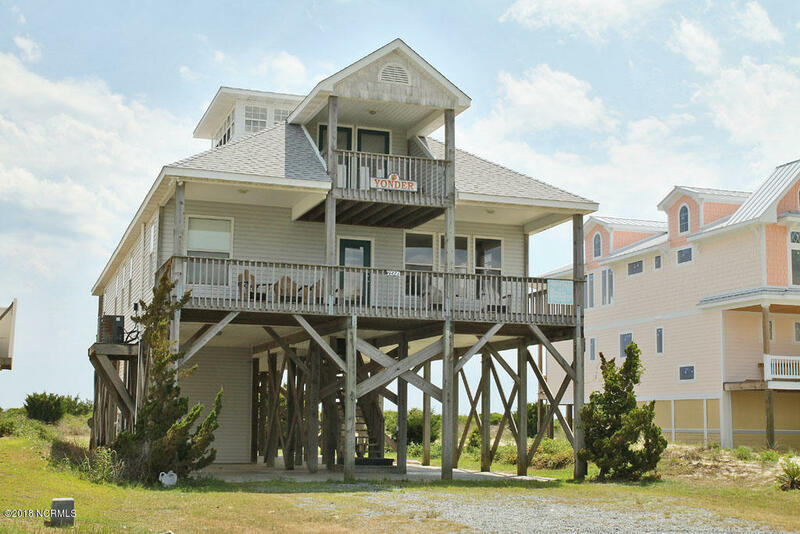 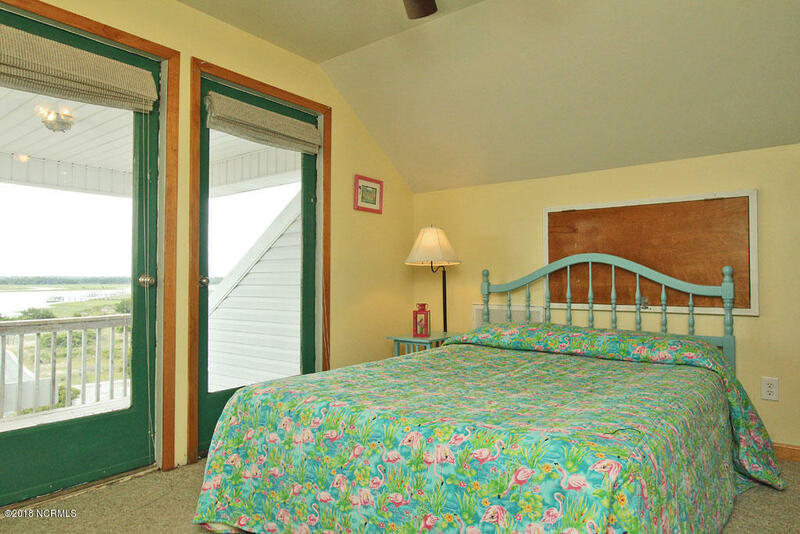 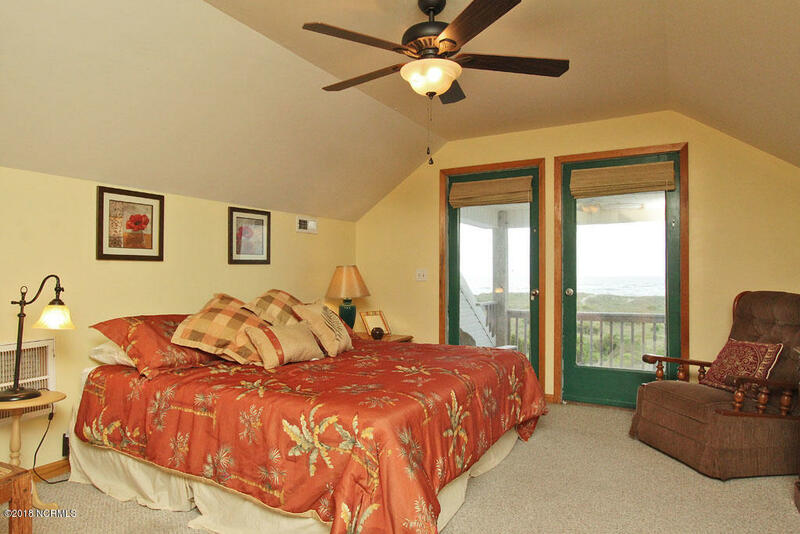 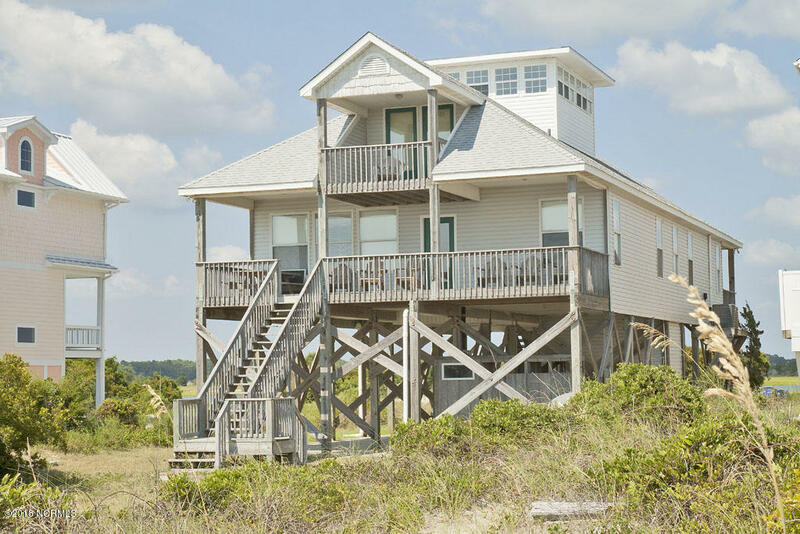 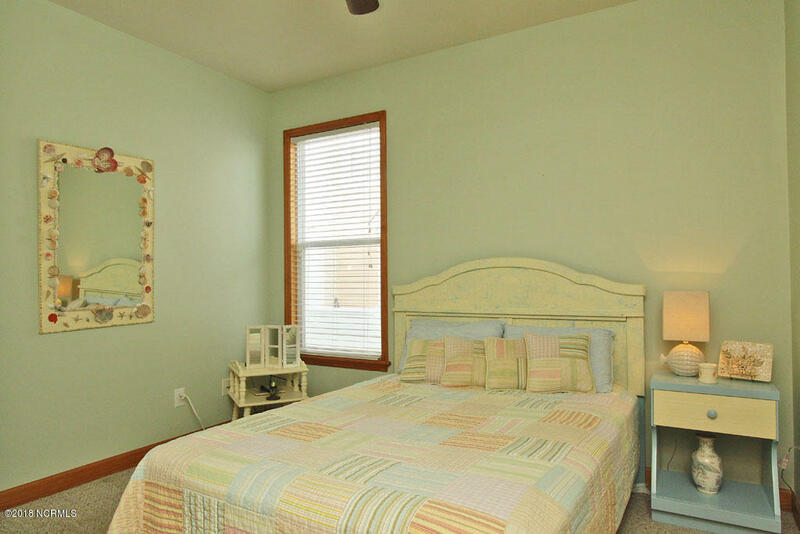 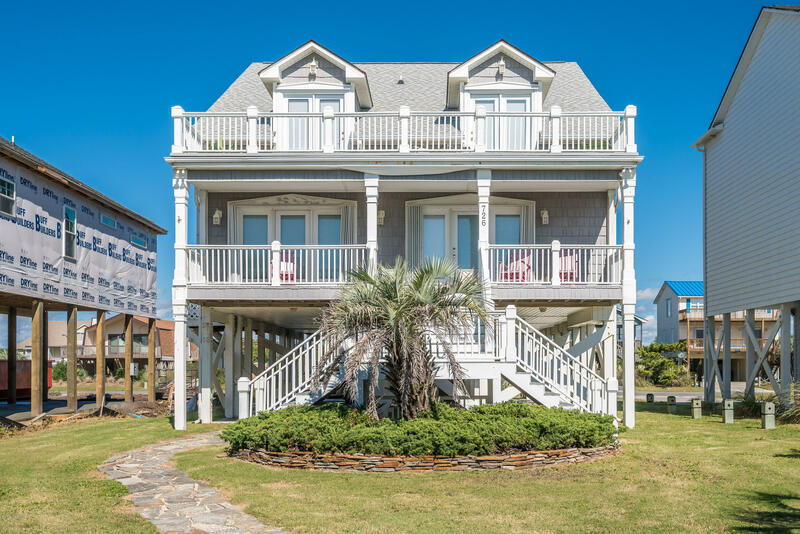 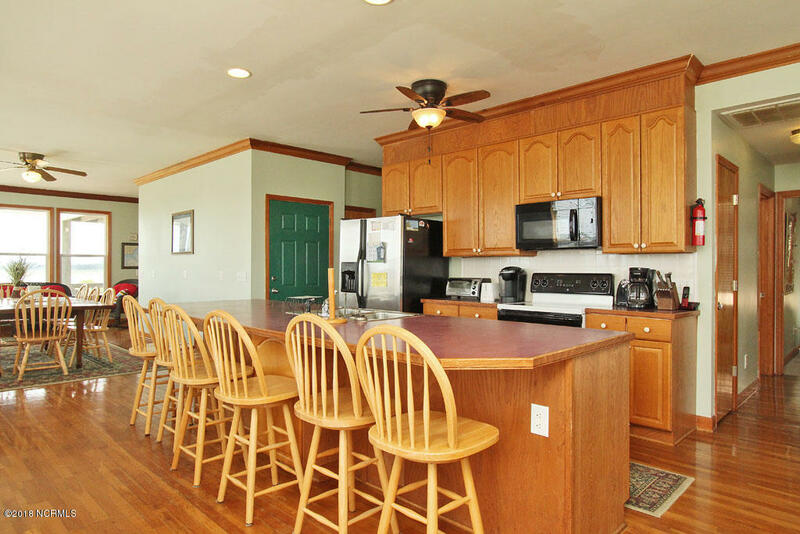 This 7 Bedroom, 5 Baths, Home Offers Some Of The Best Views On Oak Island. 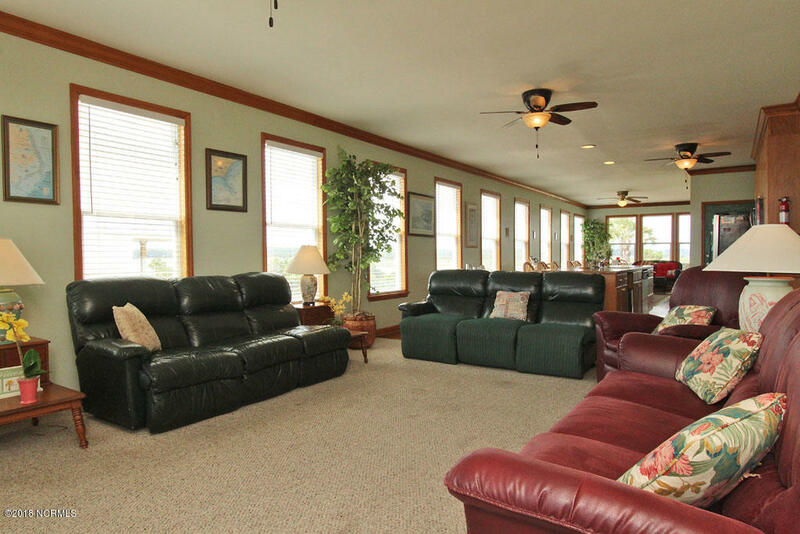 Large Windows, Covered Porches, Front And Rear, Provide Panoramic Water Views. 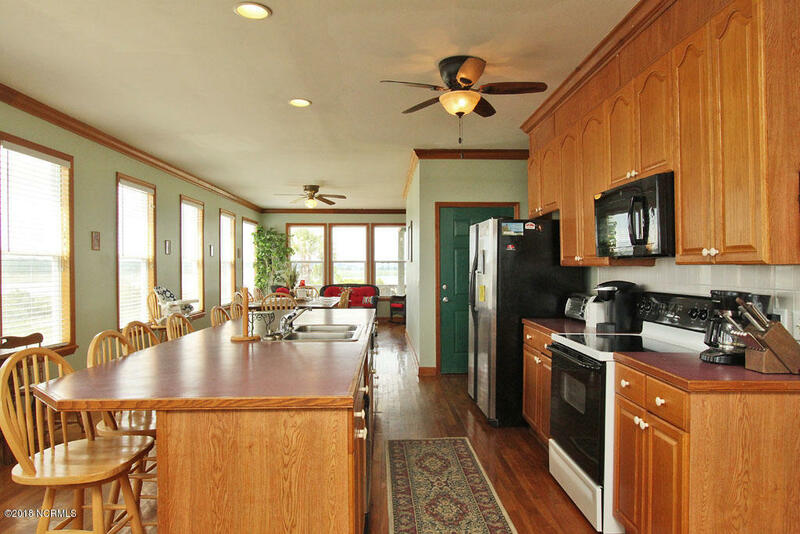 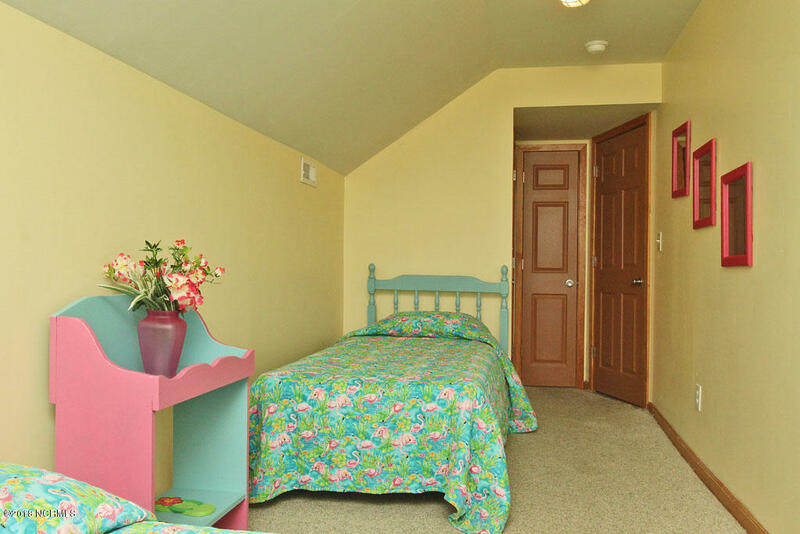 This Home Is Being Sold Furnished With An Extensive History Of Rental Income. 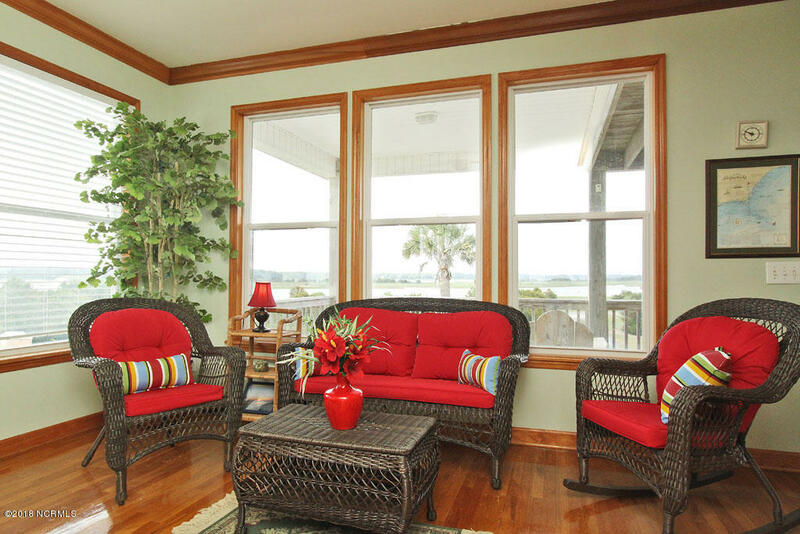 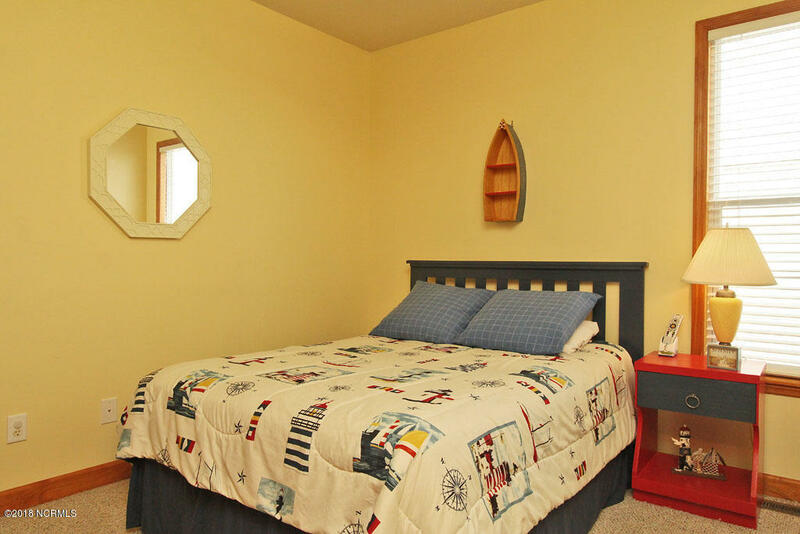 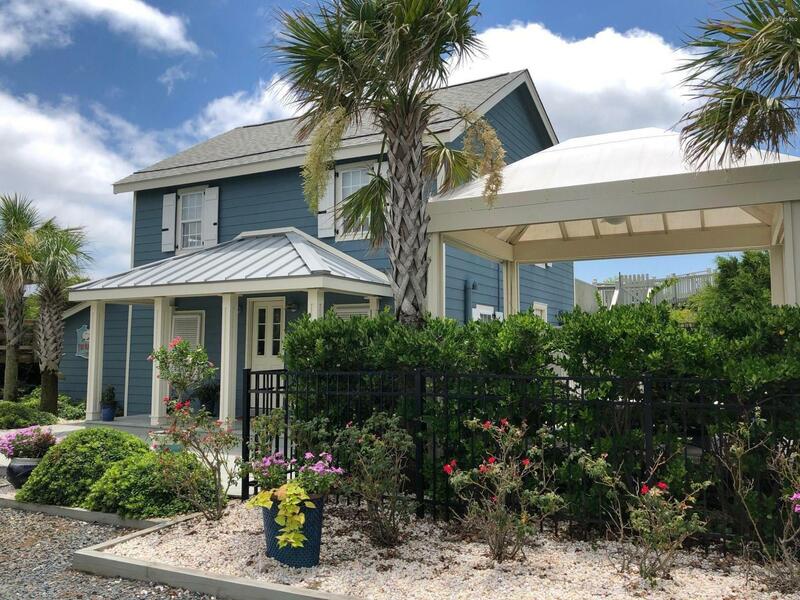 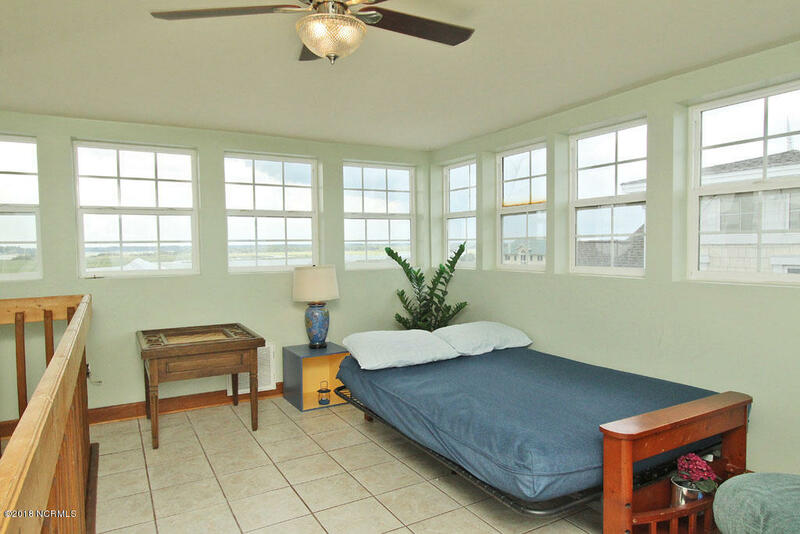 Some Of The Unique Features Of This Home Includes: Enclosed Observation Room With Windows On All Four Sides, Open Floor Plan With Large Kitchen, Featuring Custom Cabinets, And Dining Area For Family Entertaining, Extra High Pilings In Case You Need To Park Your Boat, Half Acre Lot With Beautiful Rolling Dunes To The Water Ensuring Your Privacy.